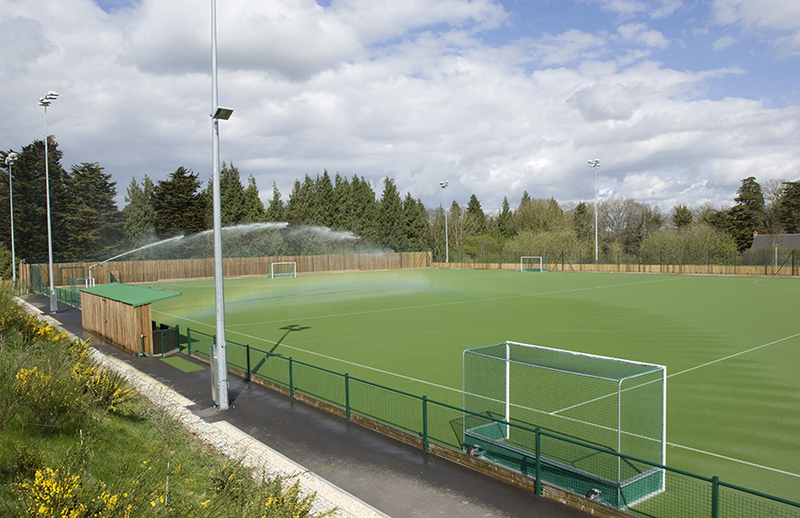 Set in 80 acres of grounds, Clifton College Sports Ground in Abbots Leigh is Bristol’s biggest outdoor sports complex. Situated just a few minutes from the Clifton Suspension Bridge, the site is easily accessible from all directions and is just minutes from junction 19 of the M5. 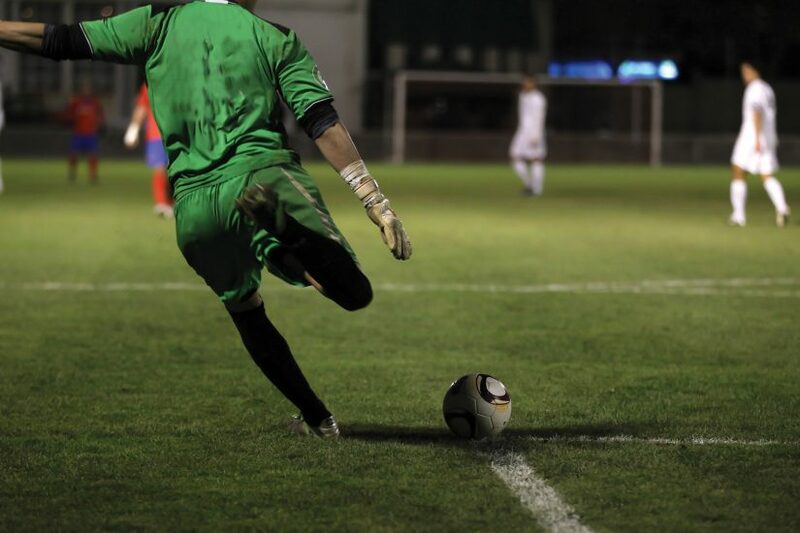 Pitch hire is available all year round and is the perfect venue for your sports team training. Come and join our group on Facebook for updates on what’s happening at the sports ground and for chances to win discounted sports sessions. Biggest trophy in the South for Summer League! 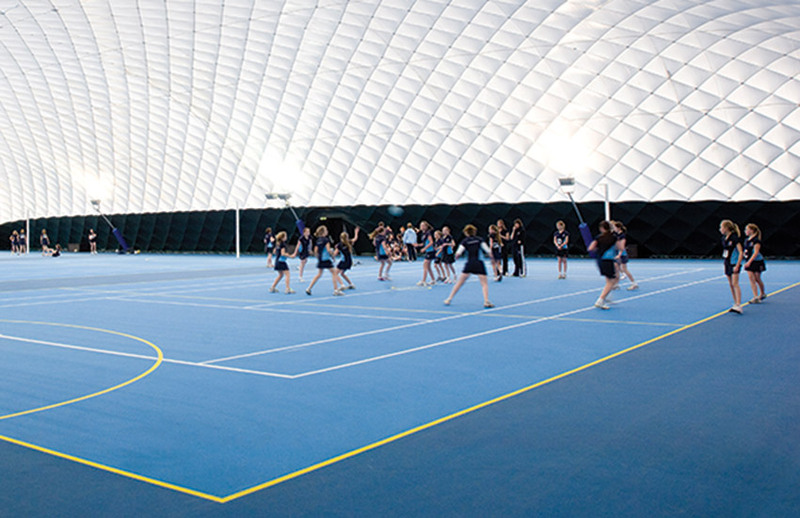 Often referred to as CCSL, we deal with the public use of the College facilities in its function to serve the community. 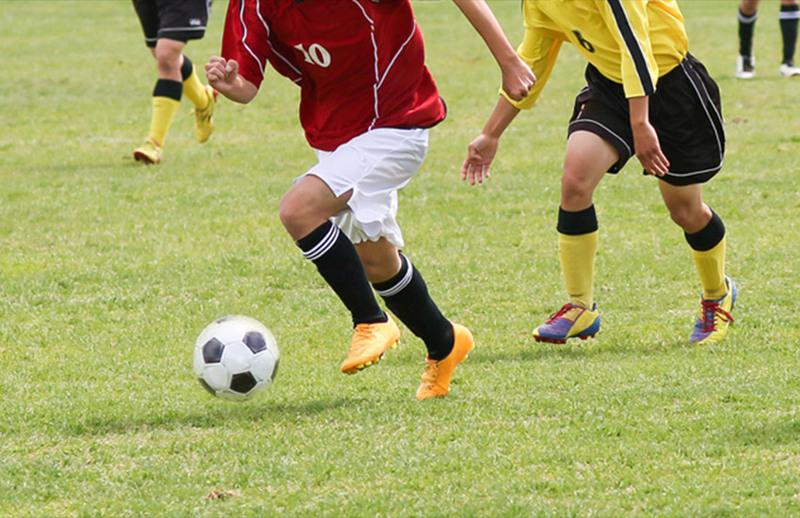 CCSL offers a wide range of leisure activities for people of all ages.